Below you can view all the homes for sale in the Glen Haven subdivision located in Decatur Georgia. 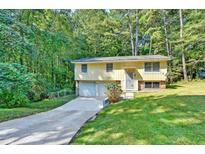 Listings in Glen Haven are updated daily from data we receive from the Atlanta multiple listing service. To learn more about any of these homes or to receive custom notifications when a new property is listed for sale in Glen Haven, give us a call at 404-620-2105. 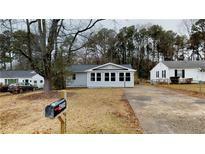 Up And Coming Quiet Community, Great For Investors Or 1St Time Home Owner. No Blind Offers Accepted. 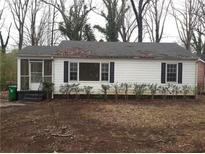 MLS#6509993. Keller Williams Realty Atl Part. The Yard Is Perfect For Pets To Run Around And Explore. MLS#6505484. Jar House Llc. House Is Being Sold As Is With No Disclosures. Estate Sale MLS#6120274. Bhgre Metro Brokers.